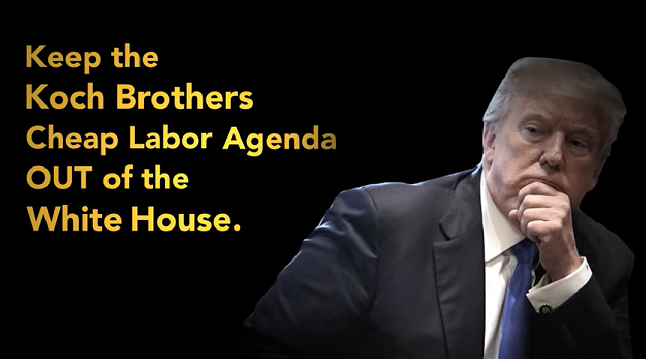 While his father-in-law President Trump fumes daily about the very real crisis on the border with illegal aliens, senior White House adviser Jared Kushner appears to be scheming with the Koch brothers and others to increase America’s allotment of low- and high-skilled legal foreign workers. An April 3 article on the Politico website reveals that Kushner has been meeting since January with a small group of White House advisers, drafting a proposal to increase the numbers not only of the highly skilled immigrants that the high-tech corporations crave but also of low-skilled and seasonal workers as well. Some hope remains, however, in Stephen Miller, a senior adviser with the approximate standing of Kushner but with decidedly more restrictionist views. He has not been a part of the Kushner cabal, but reportedly would have veto authority over any plan the group proposes. Thus it may fall to him to reverse this non-Trumpian effort by Kushner and Co.